"We don't choose who comes here. We choose how long they stay." 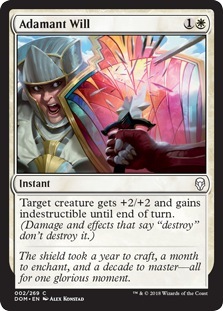 The shield took a year to craft, a month to enchant, and a decade to master—all for one glorious moment. 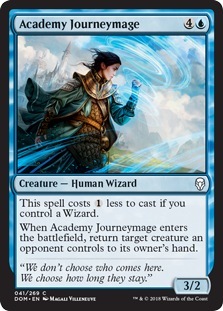 Whenever you cast an instant or sorcery spell, Wizards you control get +1/+1 until end of turn. Every odyssey begins with a single step. An ancient device recovered from a thawing glacier high in the Karplusan mountains. 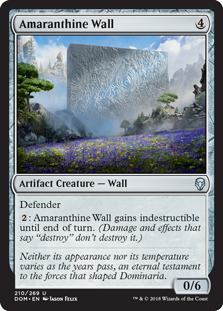 Neither its appearance nor its temperature varies as the years pass, an eternal testament to the forces that shaped Dominaria. 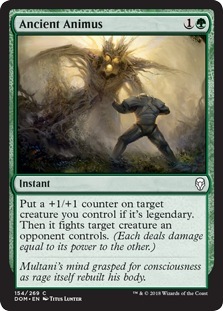 Multani's mind grasped for consciousness as rage itself rebuilt his body. 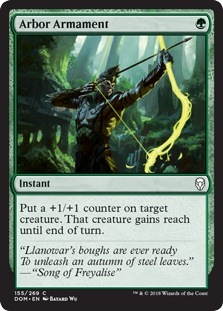 To unleash an autumn of steel leaves." 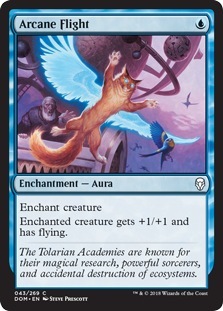 The Tolarian Academies are known for their magical research, powerful sorcerers, and accidental destruction of ecosystems. 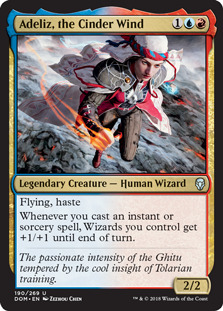 Other legendary creatures you control get +2/+2. "I won't abandon the Weatherlight. 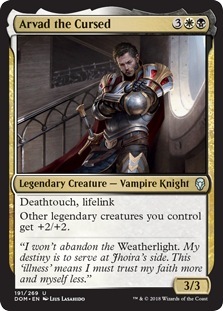 My destiny is to serve at Jhoira's side. This 'illness' means I must trust my faith more and myself less." 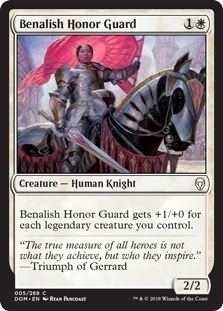 , : Create a 2/2 white Knight creature token with vigilance. 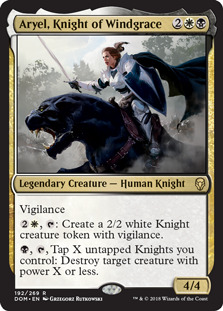 , , Tap X untapped Knights you control: Destroy target creature with power X or less. 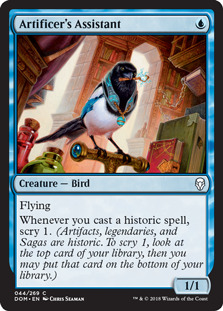 "My flock flew from a distant continent ruined by cataclysm and war. Benalia gave us shelter to end our exodus." 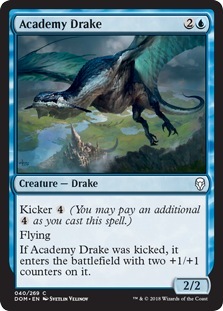 Creatures can't attack you or a planeswalker you control unless their controller pays for each of those creatures. 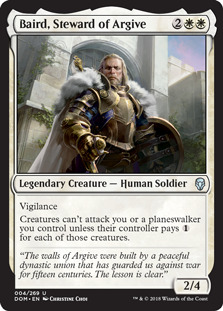 "The walls of Argive were built by a peaceful dynastic union that has guarded us against war for fifteen centuries. The lesson is clear." 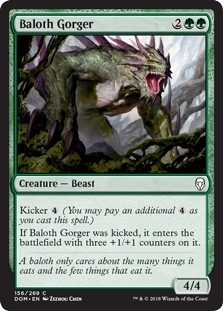 A baloth only cares about the many things it eats and the few things that eat it. 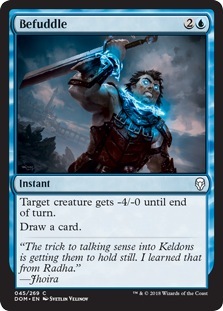 "The trick to talking sense into Keldons is getting them to hold still. I learned that from Radha." "The true measure of all heroes is not what they achieve, but who they inspire." "Some aspire to climb the mountain of Honor. 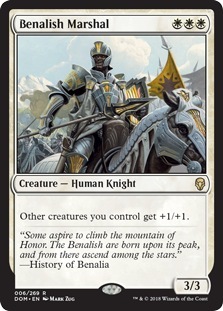 The Benalish are born upon its peak, and from there ascend among the stars." 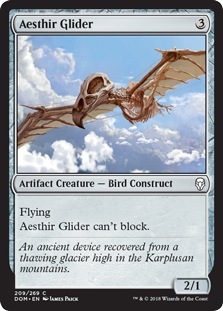 Equipped creature gets +1/+1 for each land you control. 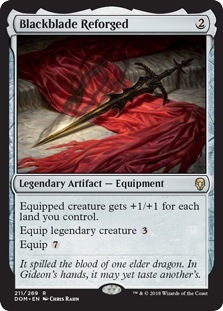 It spilled the blood of one elder dragon. In Gideon's hands, it may yet taste another's.